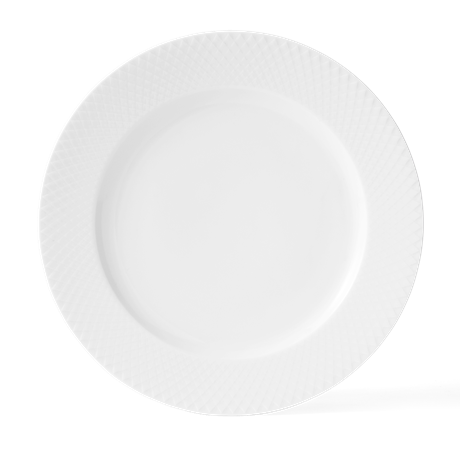 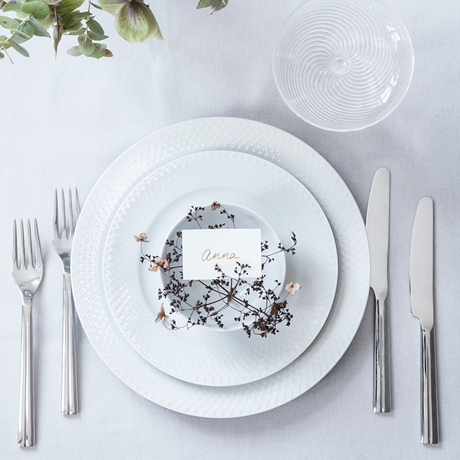 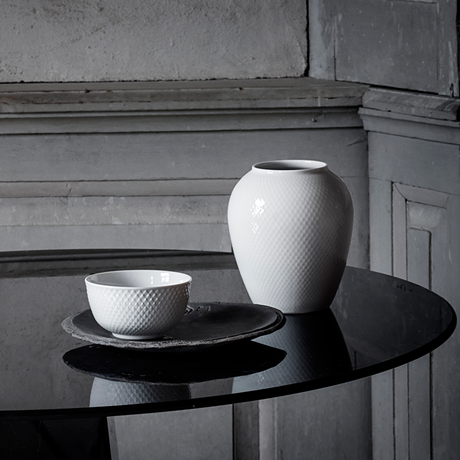 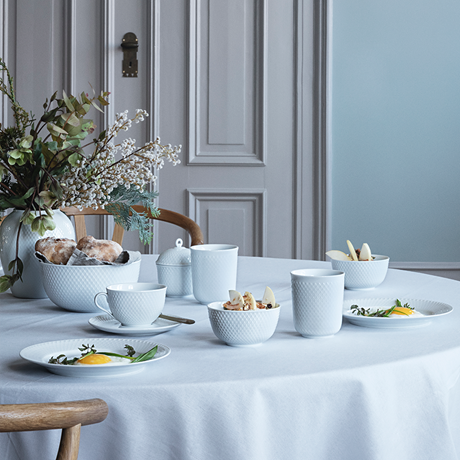 The Rhombe range is a classic dinner service, reinterpreted with the old rhombus pattern. 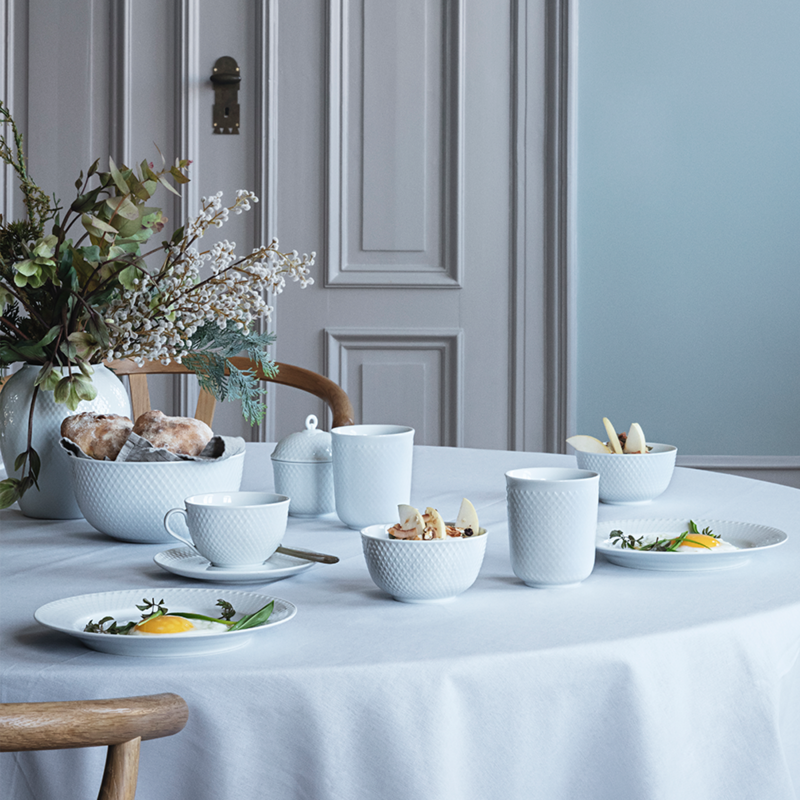 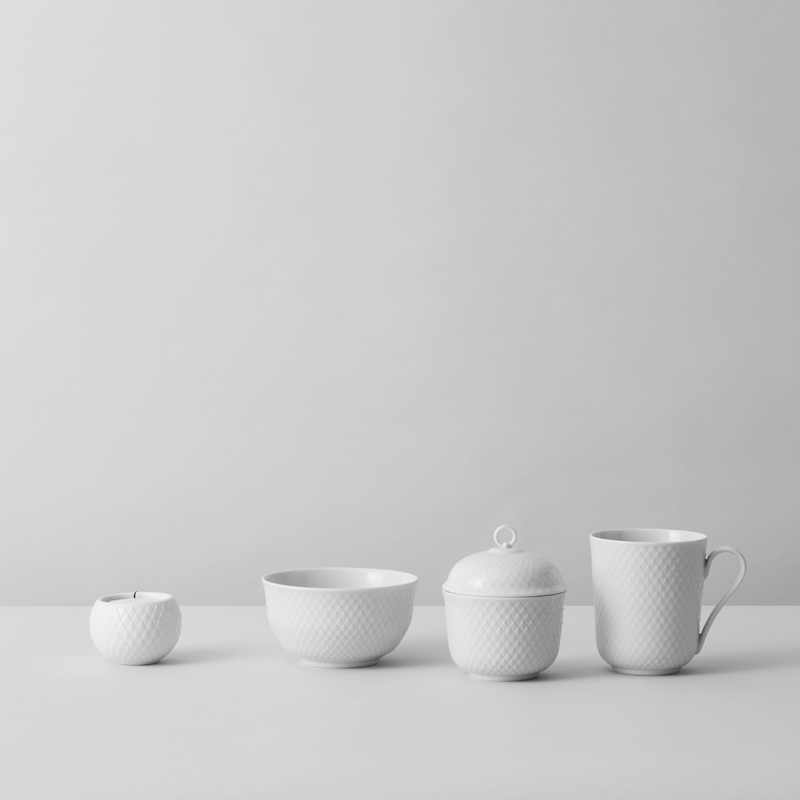 Lyngby Porcelain found the pattern in its extensive design archive, and has used it as a relief on this new range of handmade porcelain. 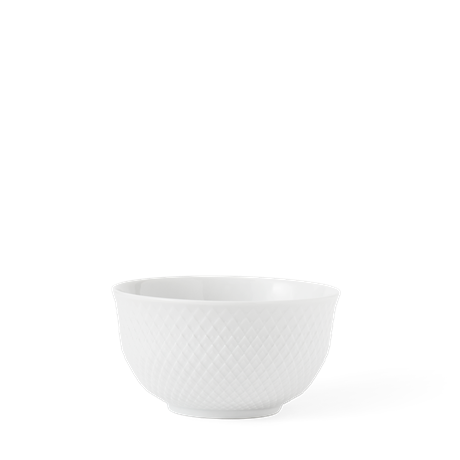 The rhombuses appear as clear, clean lines on a simple, crisp white bowl. 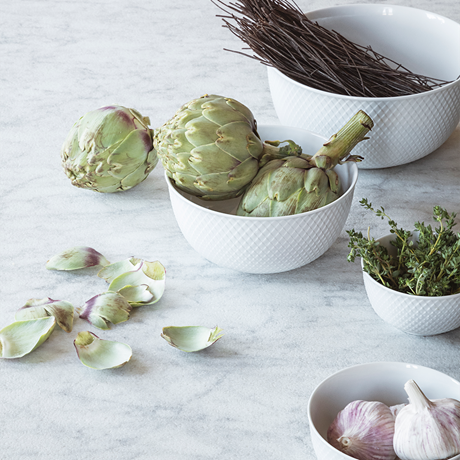 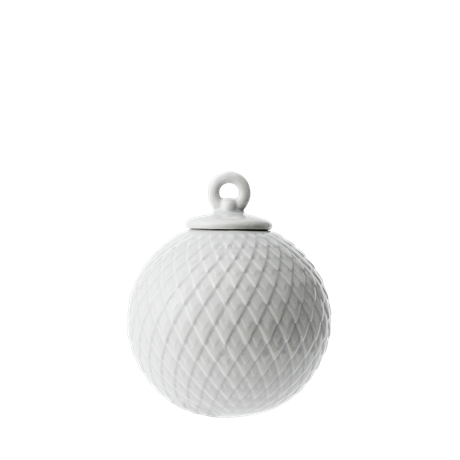 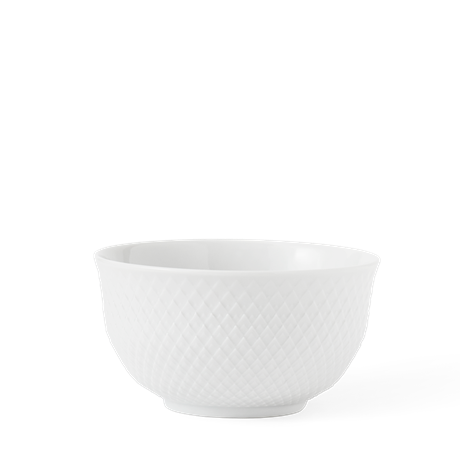 The Rhombe bowl is a classic minimalist addition to the contemporary kitchen.